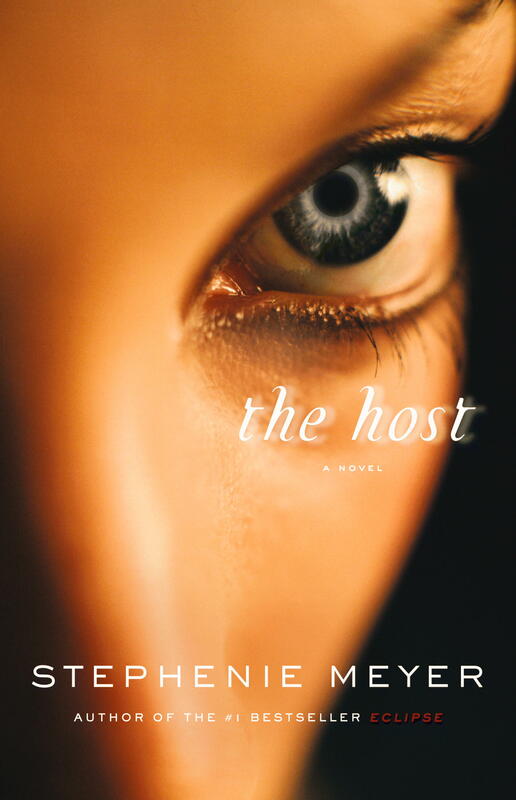 Home Books ‘The Host’ Prize Pack Giveaway! 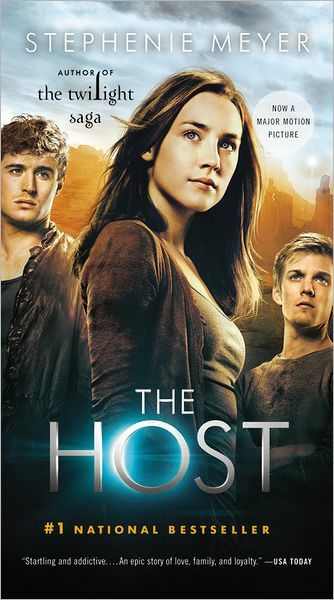 ‘The Host’ Prize Pack Giveaway! Two winners will be chosen at random Friday March 22, 2013 at 12pm pacific time. Good Luck!